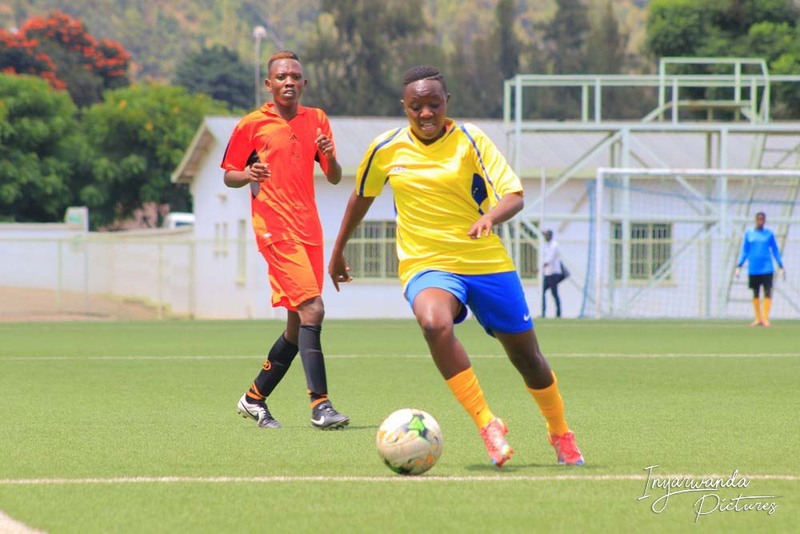 Rwanda Football Federation (FERWAFA) has postponed the start of the 2019 National Women’s Premier Football League and the Second Division league to February 16, 2019. In a communications sent to all participating women clubs on Friday, February 8th, both leagues will commence next week and all clubs have been given a new deadline of February 13 to have finalized the process of registering their players. Initially, the first and second division leagues were set to commence on Sunday, February 10 but some clubs could not meet the players’ registration deadline hence giving them ample time to finalize the process. 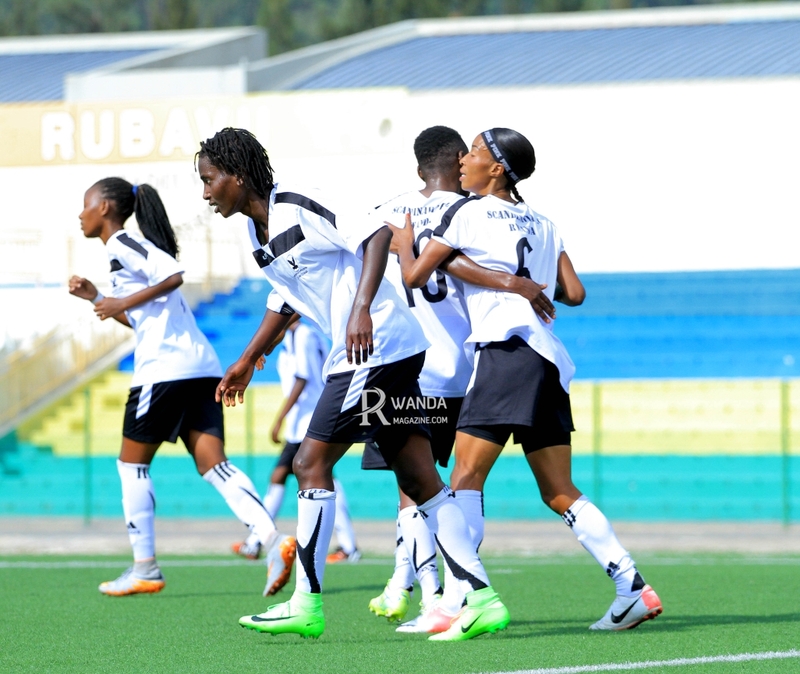 The top flight women league will be composed of ten clubs namely; reigning champions AS Kigali WFC, Scandinavia, Inyemera WFC, ES Mutunda WFC, Kamonyi WFC, Bugesera WFC, Gakenke WFC, Rambura WFC, AS Kabuye WFC and Rugende WFC. AS Kigali will be seeking for a record 11th league title. 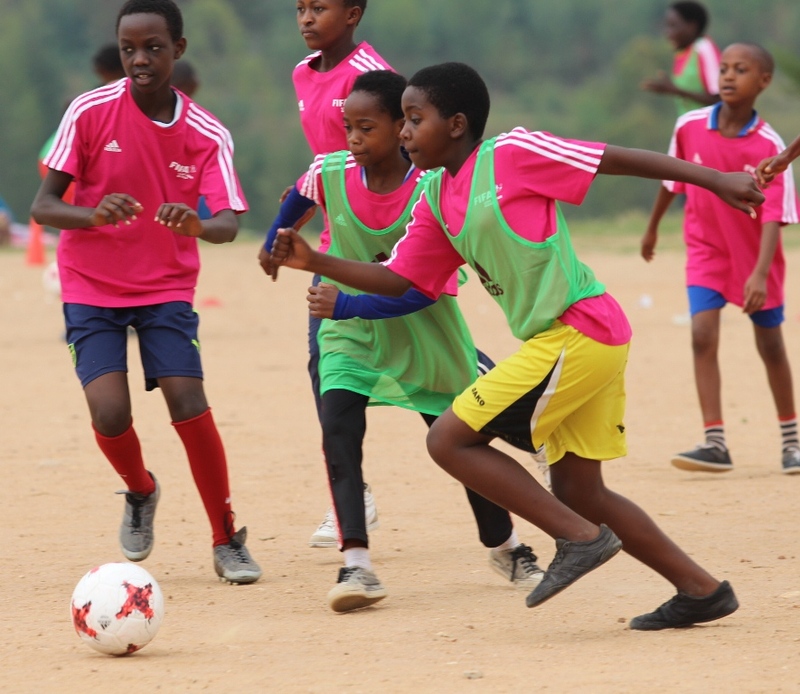 The City of Kigali-sponsored side beat Scandinavia women’s football in the last game of last season at Umuganda Stadium, in Rubavu District, to clinch the title for a tenth consecutive time since 2010. AS Kigali won last season’s league title with 39 points, having only lost once away to Inyemera (3-2).